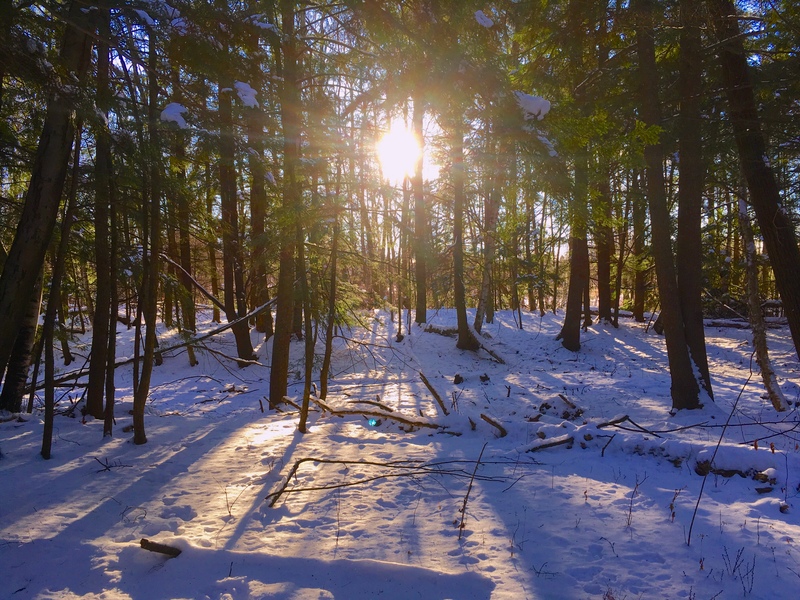 Celebrate and honor Winter Solstice through all of your senses with a sunset over Lake Champlain and an opportunity to connect to nature with like minded souls. This mindfulness practice is based on Shinrin-Yoku (Forest Bathing) which is the scientifically backed Japanese tradition of nature immersion used to benefit one’s physical and mental health. The gentle and slow meander will be less than a mile and completed with a special foraged hot tea around the fire. * Dress warmly with layers and warm boots. Wool and down filled coats are highly recommended! *Please check back here if the weather is iffy the day before the event for any updates. Get your tickets to reserve a spot and we’ll see you there! Nature Connection Guide is committed to providing all of our clients with meaningful nature connection opportunities. When a client cancels without giving enough notice, they prevent another from being able to join. Please e-mail at natureconnectionguide@gmail.com or call us at (718) 753-8443 by 2:00 p.m. on the day prior to your scheduled event to notify us of any changes or cancellations. To cancel a Monday event, please e-mail or call by 2:00 p.m. on Friday. If prior notification is not given, a refund may not be applied. By registering for this event, you agree to these terms. Nature Connection Guide has the right to cancel events due to severe weather events including winds exceeding 30mph and temperatures below 0 degrees Fahrenheit and above 95 degrees Fahrenheit. Refunds will be issued to all participants.